Exciting news for the end of August! 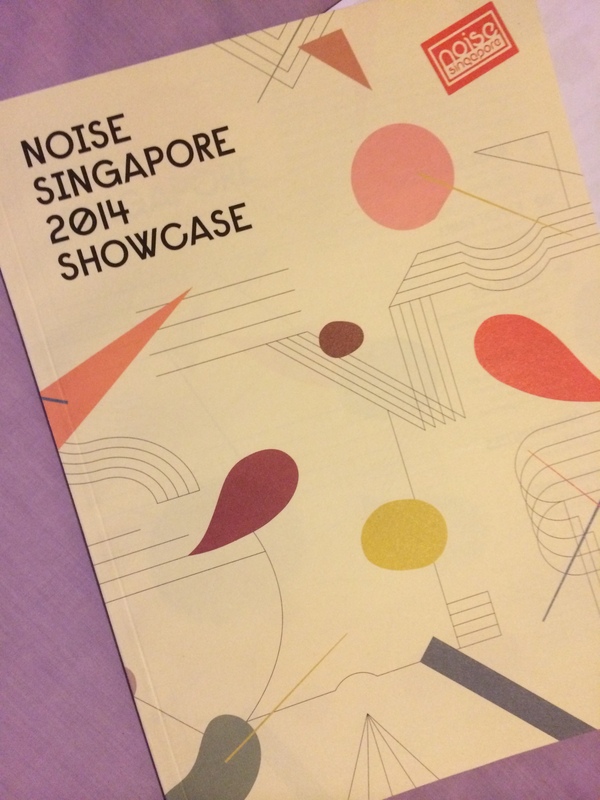 Three of my illustrations were selected to be featured in the NOISE Festival Exhibition & Showcase this year! 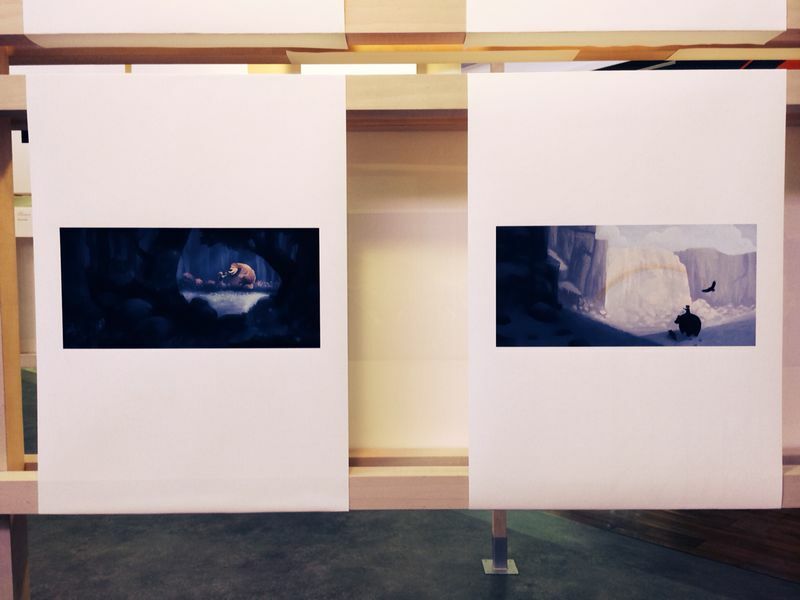 I’ve already shared these pieces with you guys before, but it’s nice to see it printed and put up on display beside other wonderful pieces of art. 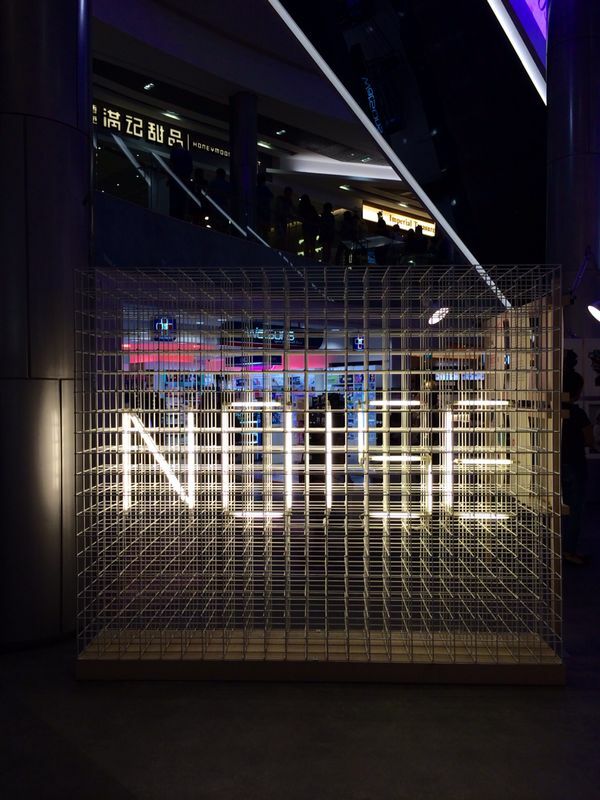 The NOISE Festival Exhibition will be held from the 27th of Aug to 14th of Sept at ION Orchard, basement 4 (ION Station – Event Hall, near Muji). 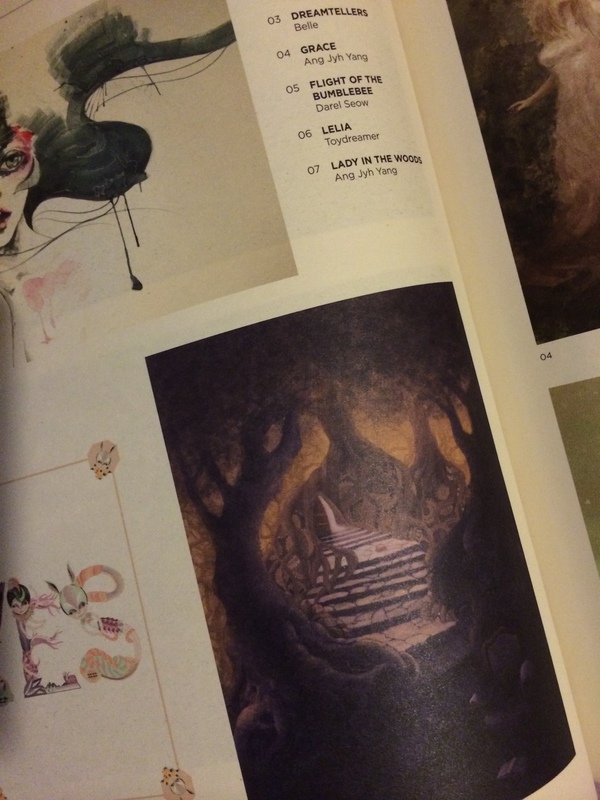 And of course, on the inside, you can find my artwork and other really nice pieces of works. From line drawings to fully painted pieces, to wonderful photographs! Well, that’s it for me for now! In the coming months, I’ll be sharing more illustrations and drawing. Also, if you haven’t checked out my weekly webcomic of random everyday things, do so at www.gor-mon.com! Also a big thanks to my subscribers who have been following me since the beginning. I appreciate all your support and see you in Sept! New things for the month of August! It’s about a couple of really cute apes, and these comics are really fun for me to work on. We also created a facebook, twitter and tumblr accounts for it. I will be working on this comic for a long while and I hope you join me on this journey! 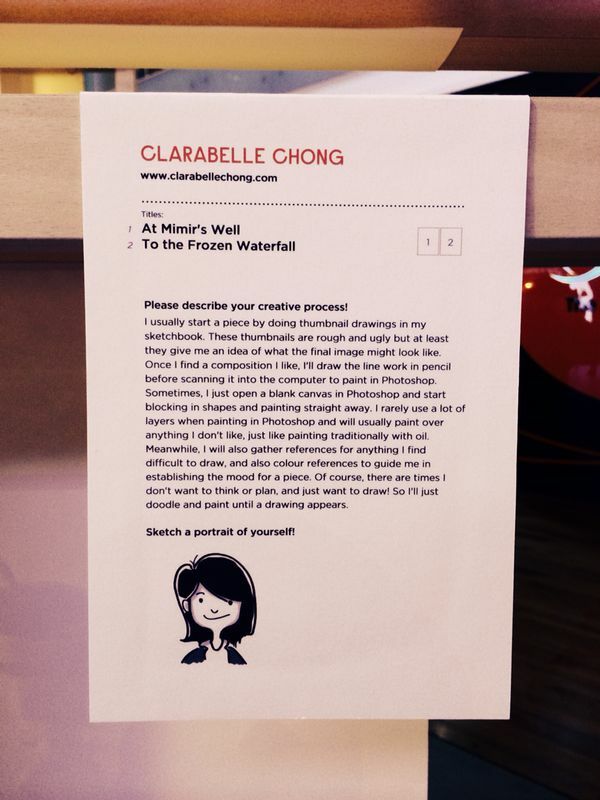 You are currently viewing the archives for August, 2014 at Clarabelle Chong.